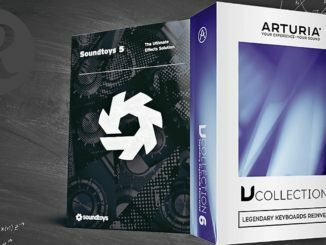 Native Instruments U-he Offer: DIVA, Repro, Effects Up To 60% OFF! 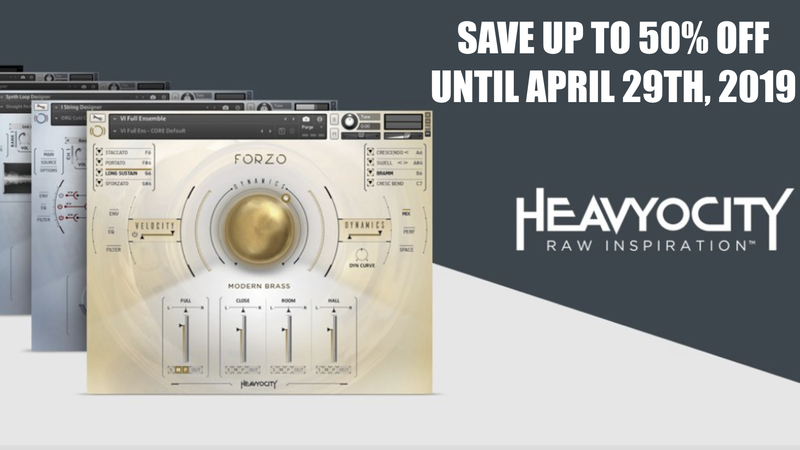 HomeDealsSave Up To 60% OFF U-he Diva, Repro & Effect Plugins For Limited Time! 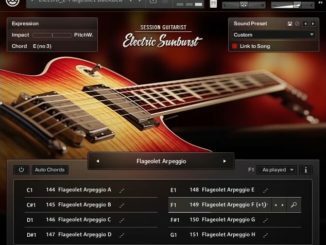 In the software communities, it’s known that U-he’s plugins are among the best on the market. What’s also known: U-he makes very rarely sales, even Black Friday or Christmas sales are near ignored. It’s also a clever move because it adds more value to their products. Think of a company with the first letter W. that makes the opposite direction. 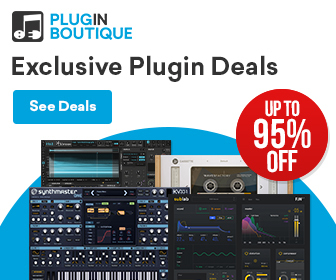 But now you have the opportunity to buy some of these amazing plugins for a very good price. 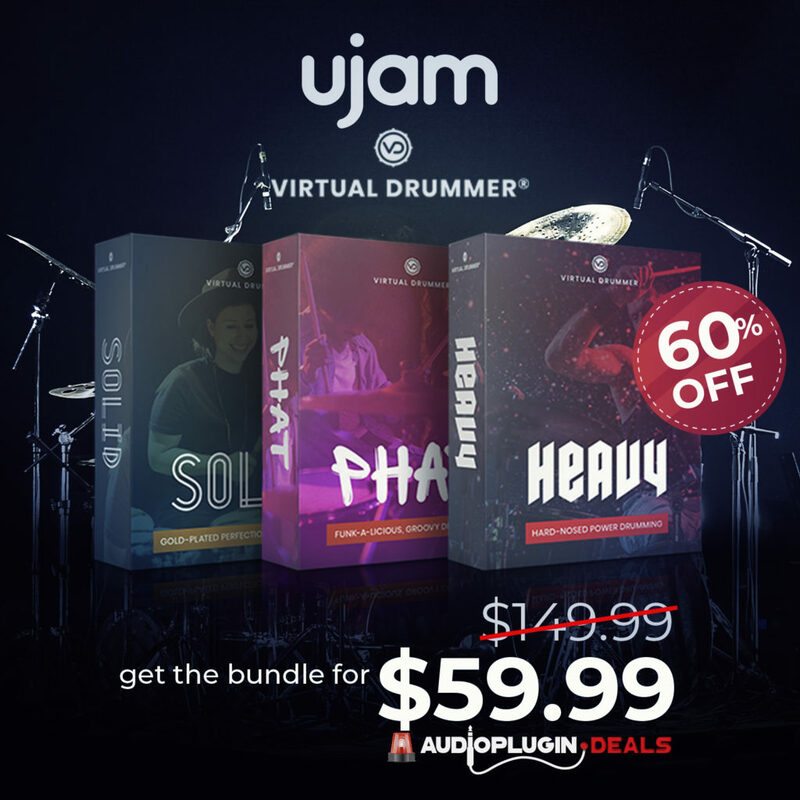 Native Instruments partnered up with U-he to offer some of their plugins with a major discount. 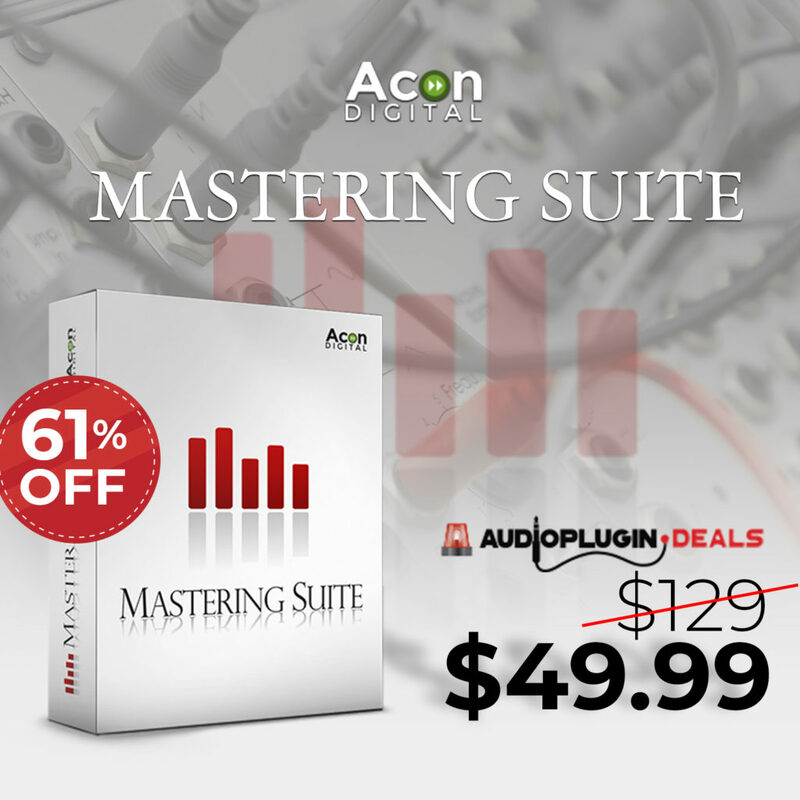 For a limited time, you can save up to 60% OFF on DIVA, Repro and the effect plugins. 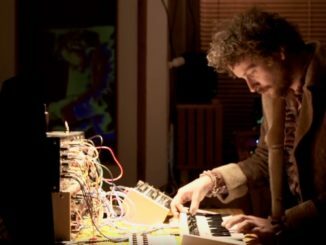 If you search a fantastic sounding virtual analog synth that reproduces the sounds of vintage synths than don’t miss this deal! Divkid’s First Eurorack Module Is Mutes A 4-Channel Performance Muting Tool!